Climate change and lack of environmentally friendly tourism is behind the rapid decline in the population of snow leopards in Pakistan, a local media outlet reported on Saturday. 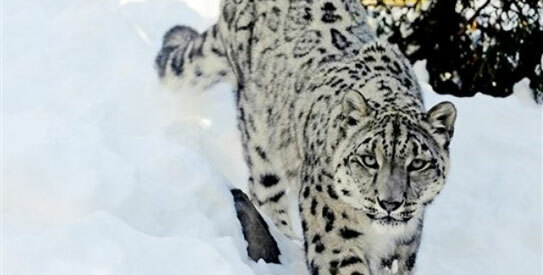 Pakistan is among 11 countries where the snow leopard is found. However, climate change, habitat degradation and a decline in the number of animals the snow leopard preys on have caused a sharp decline in their population.